For training in the yard, at the park, or on the go! No more embarrassment! Train your pet to accompany you anywhere and heed your wishes - without a leash. 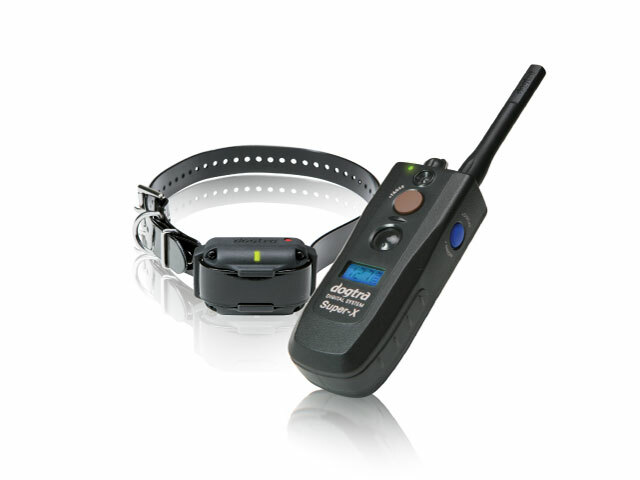 PetSafe Elite Series Remote Trainers are so stylish, others may not even know your pet is wearing a training collar. At the push of a button, your remote sends a signal activating your dog's receiver collar from up to 400 yards away. 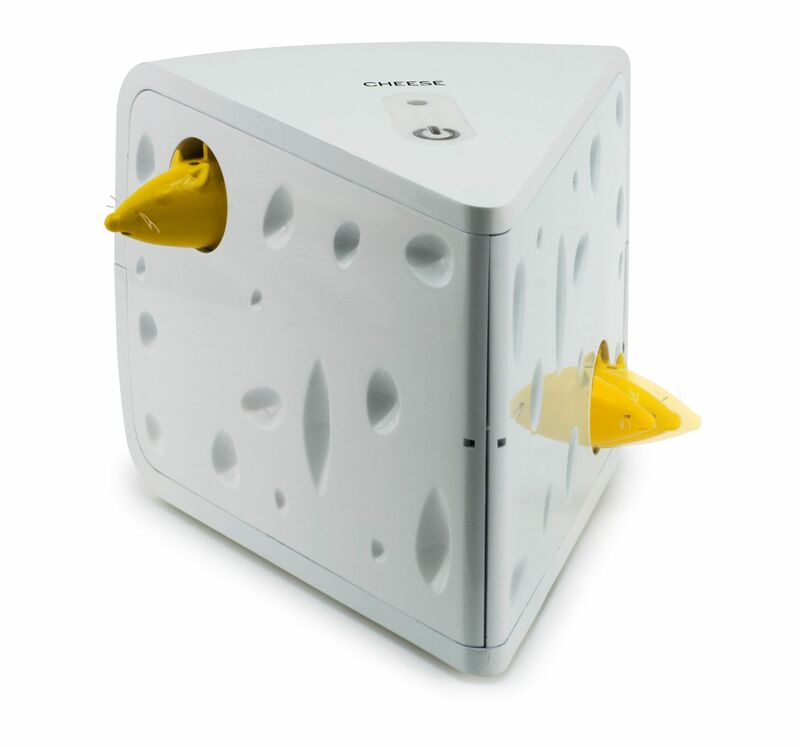 The collar delivers a safe but annoying static stimulation. Your dog will quickly learn the association between his behavior and your correction; in no time, you'll have a better-behaved pet. 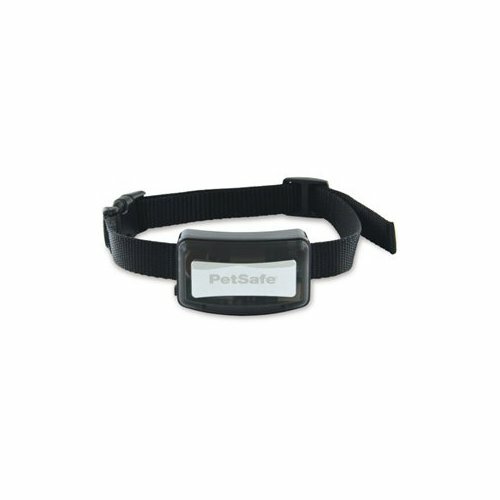 The Elite Little Dog Remote Trainer is a reliable, versatile, easy-to-use tool to help you train your dog off-leash. Soft, stylish collar feels comfortable, goes anywhere. Handy, digital remote signals your dog to heed your commands. Expands to 2-dog trainer with extra collar (sold separately).